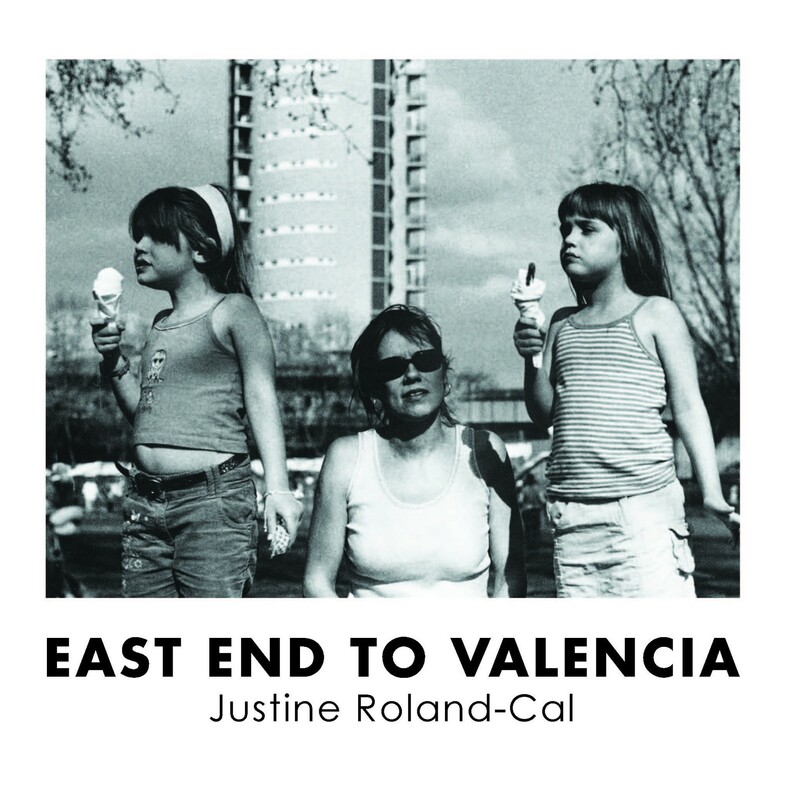 Justine Roland-Cal’s collection “From the East End to Valencia” is a series of portraits that document alternative lifestyle, through diverse characters captured across London’s east end, festivals sites, travels and street life. The black-and-white images reveal human life in its various guises and evoke tenderness and warmth for each sitter. The subjects are relaxed and natural before the lens, as if unaware of the photographer and blissfully ignorant of the camera, they are not posing or smiling but caught off-guard in all their vulnerability and humanity. From the sullen-looking girls in “Teens” to the eccentric grandmother recalling her glorious past in “The Fan” each picture offers a fleeting glimpse into another life. 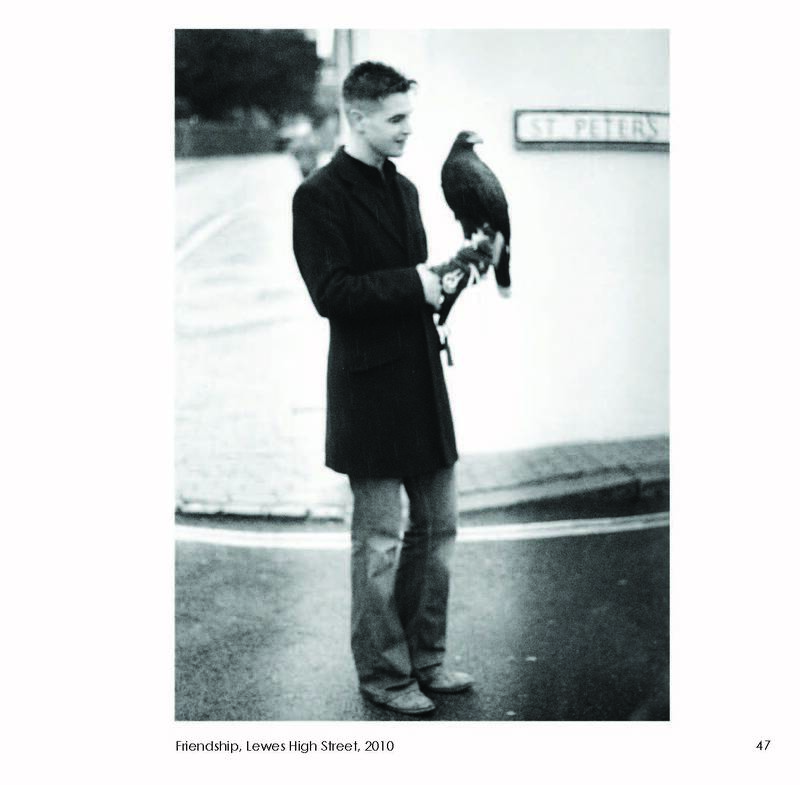 The book contains 43 images taken between 2003 and 2014. 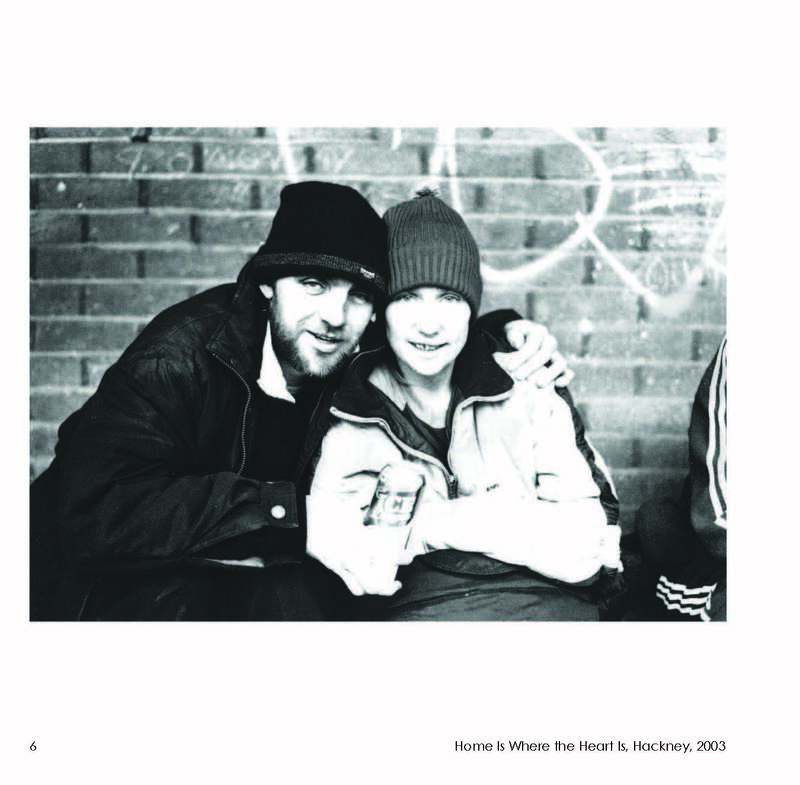 You can buy in from Youth Club Archive, Blurb or from Amazon.